The Great NYC Burger Bash. – CINECLAST • FILM, FOOD, & FOREIGN PLACES. The Great NYC Burger Bash. 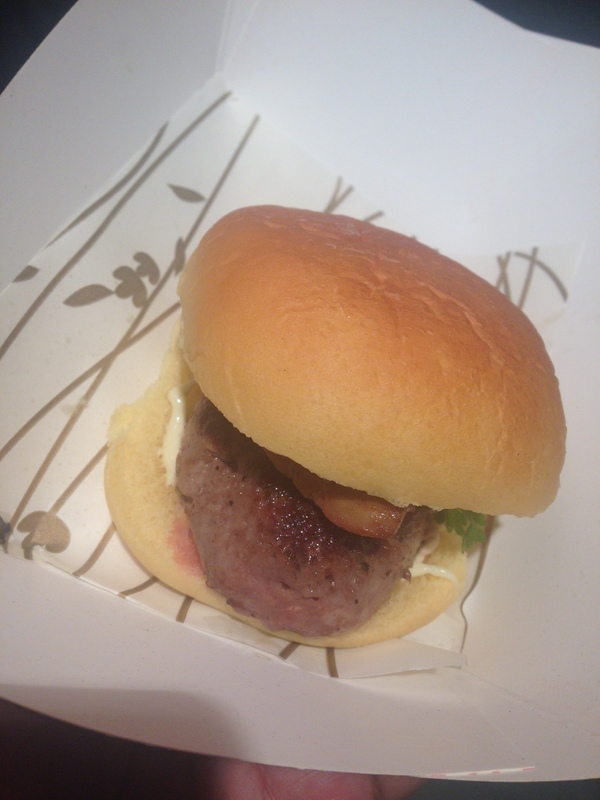 I am a foodie, and fortunately I have the pleasure of knowing the man who makes the world’s best hamburger. This isn’t up for discussion. So I found it humorous to say the least when I was invited down to the Food and Wine Burger Bash, a contest of over 250 purveyors of the hamburger arts held down on the docks on the Hudson River. (OK it was pier 90 but that sounds much less romantic). It was a glorious evening, the sun setting to the west making Jersey look damn fine, and the place was buzzing with excitement. My man Jeremy Spector was all set up testing his patties, jabbing and flipping them much like a boxer warming up for a fight. I had no doubt he was going to knock the competition right out of the ring. As things heated up the place became PACKED. Wall to wall New Yorkers all there to get their grease on. 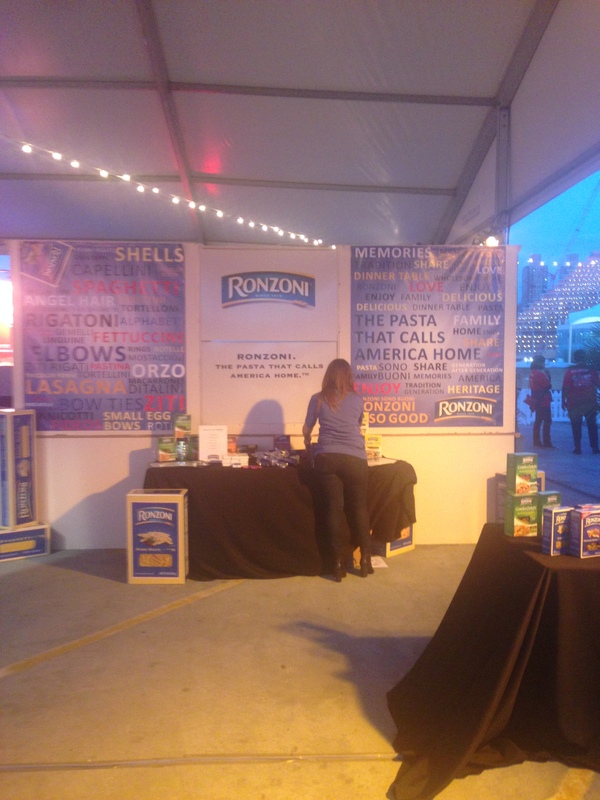 There were bands, celeb chefs gated off with a white picket fence, and of course, sponsors. All sorts of sponsors. Even some that made you go huh as C&C would say. I wandered around and forced myself to try some of the competition, if you want to call it that. Organic burgers with ramp relish, Italian burgers with mozz and basil, even Thai burgers with peanut sauce and indigestion. Tasty, sure. Interesting, fine. Better than a Brindle Room Deckle burger? Hell no son. The heat was on. The grill was roaring. It was a war, and these little burgers were like soldiers storming the beach of Hungary (people). It was life or death. Finally it was the moment of truth. We sat back and listened to the judges congratulate everyone, genuflect to Food & Wine, and announce the winner. In the end the troops were beat, tired, and longed for a slow, strong drink. It was a good fight, and like most wars, it would seem that politics had its share in determining the outcome. Still, while history is written by the victors, those that lived through the battle will always know the truth, that Brindle Room Deckle Burger is the one true leader of griddled meats, and its day will come again.